As if the VW Group didn't already have enough to worry about right now. Volkswagen may be celebrating the news that it overtook Toyota to become the best-selling manufacturer of 2016, but we don't think spirits are too high. The company is still recovering from the aftermath of Dieselgate after all. A major recall for over 500,000 Audi vehicles in the United States certainly won’t help make the Germans feel any better either. 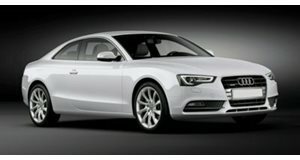 The recall concerns issues with the airbag and coolant pumps overheating in several Audi models. 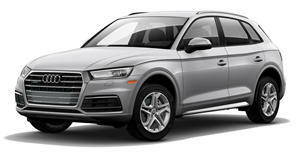 The first part of the recall affects 234,054 Audi Q5s produced between 2011 and 2017. According to the NHTSA, it was discovered that the sunroof drainage system may allow water to soak into the foam surrounding the side-curtain airbag inflator canister. Should this happen, the canister could corrode and potentially rupture, showering occupants with metal fragments. The situation may sound similar to the fatal issues with Takata’s airbags that affected millions of cars, but this is an entirely separate issue. Plus, the Q5’s airbag inflators are developed by iSi Automotive, not Takata. The recall will start this month and will involve the water drainage system for the sunroof and side curtain airbag canisters being inspected. If required, the inflator will be replaced or repaired by sealing it with wax. A separate airbag-related recall has been issued to 5,901 Audi and Volkswagen 2017 and 2018 models as the airbag may not deploy properly and the seat belt pre-tensioners may not activate correctly. If that wasn’t already enough, another 342,867 models are being recalled due to issues with the coolant pump of FSI engines becoming blocked and overheating. 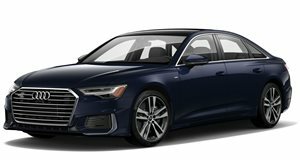 Affected vehicles include the Audi Q5, A5 and A5 Cabriolet models from 2013-2017, Audi Allroads and A4s from 2013-2016 and A6s from 2012-2015. In this case, a simple software update will resolve the issue by cutting power supply to the coolant pump if overheating is detected.